The results of Graduate Students’ Union (GSU) sabbatical officers election were announced this evening, with Shaz Oye securing election to the role President. Oye received 47% of first preference votes. The vote went to a second and then third count before she defeated the two other candidates for the role, Gogoal Falia who received 37% of first preferences and Michael Sonne who received 11% of first preferences and was eliminated after the second count. 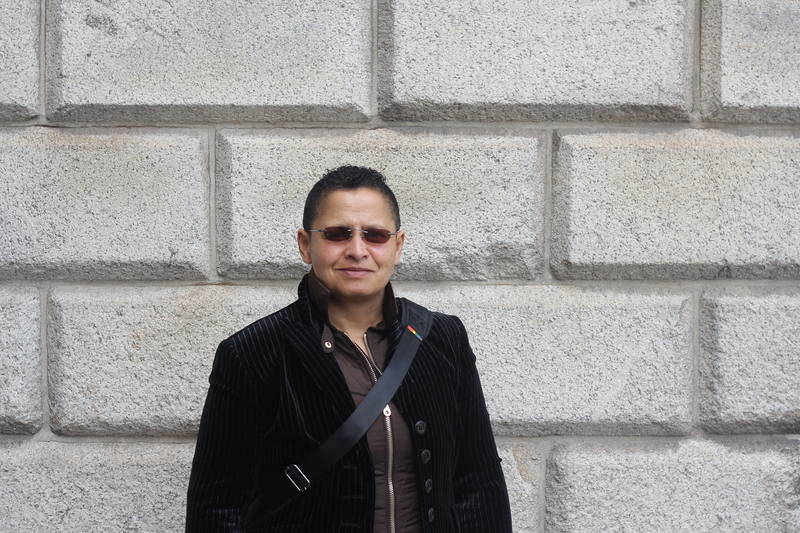 Oye is the current GSU Equality and Diversity Officer, and a seasoned activist, having previously been employed as the Executive Director of the Dublin AIDS Alliance. She has professional experience in the music industry, having released her debut album “Truth according to Shaz Oye” in 2006. Oye has promised to use her presidency to fight for “equality of esteem for men and women and people of all genders” so that “all of us are safe to express our gender identity”. The two women ran on a joint platform focused on inclusion and engagement within the union. Their policies include starting a campaign to lobby the government for a minimum living stipend of €21,000 a year for postgraduate research students, and conducting an “LBGTQ+ survey” with the aim of finding ways to engage and serve LGBTQ+ postgraduate students.